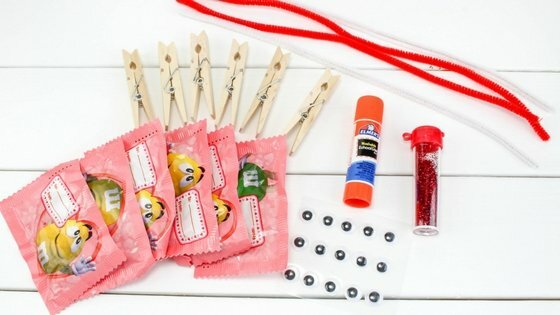 I love a great DIY for kids that they can take to school and share with classmates. Valentine Candy Love Bugs Craft is the way to go for simplicity and kids approved fun. For a non-candy option try my Valentine’s Day Slime or Silly Fun Classroom Valentine. Also called Butterfly Treats for a non-Valentine themed gathering. 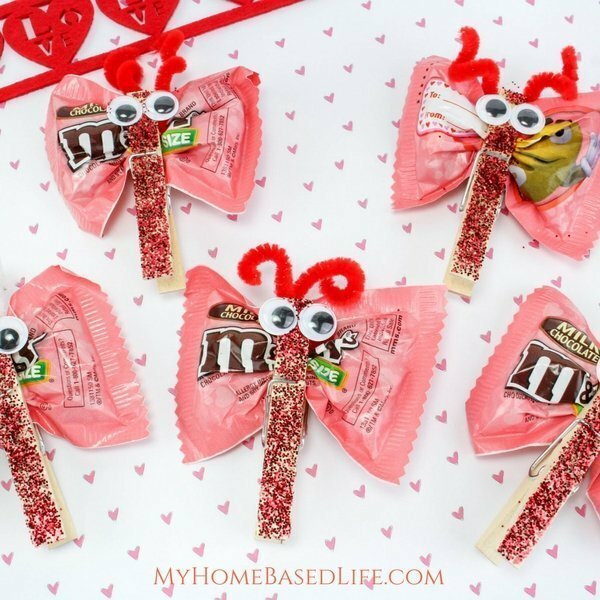 Valentine Candy Love Bugs or Butterfly Treats is a frugal option for a classroom valentine your kids can make. 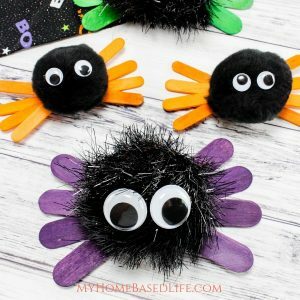 This craft takes mere minutes to make and my kids loved putting them together to share at school. Put glue all over the top of each clothespin, leaving just about a ¼ inch at the top plain. 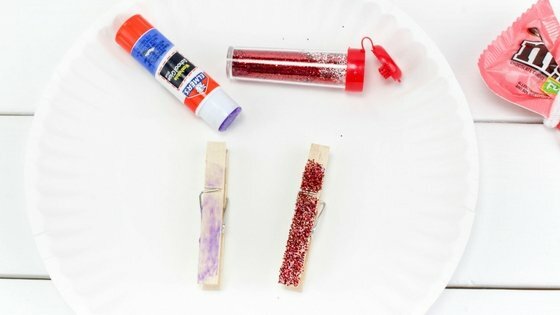 Sprinkle glitter all over the glue, and stick 2 googly eyes on the plain part at the top of each clothespin. Cut the pipe cleaners in half, and fold each one around each pack of candy, pulling tightly, so that the candy is kind of squished together a little bit. 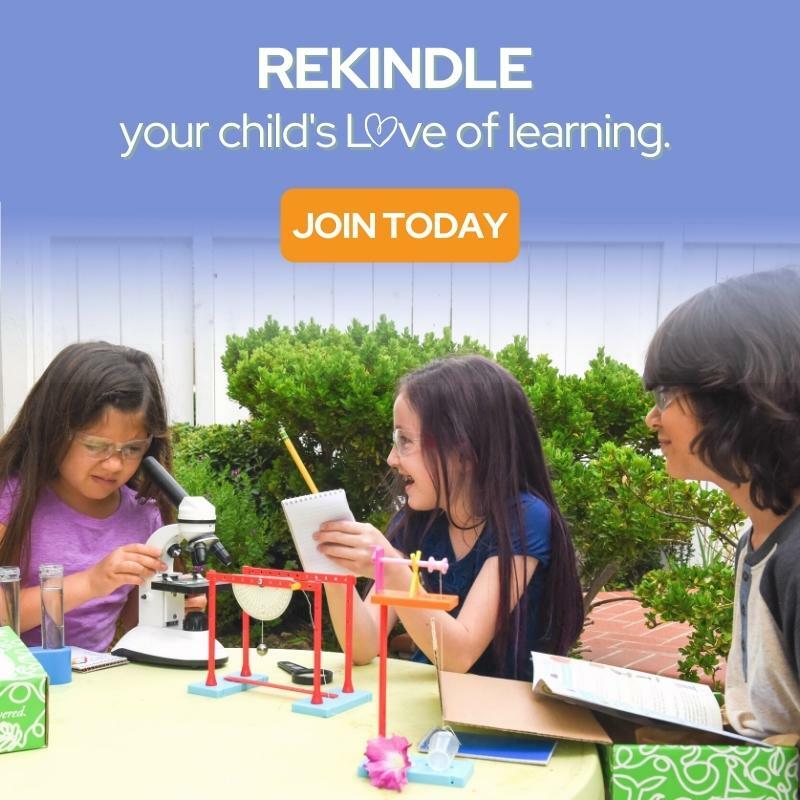 Leave the ends of the pipe cleaners open at the top. 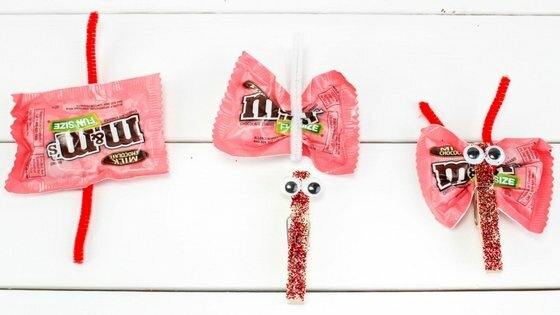 Slide a clothespin onto the middle of each package of candy where the pipe cleaner is cinching it together. Now twist the open ends of the pipe cleaners to look like little antennas on each one. Fun and easy Valentine treat to make with the kids! Classroom Valentine the kids can do and love. Too cute. I should have my kids make these for their cousins! Who wouldn’t love these? This is such a cute craft. What an easy and fun idea for class Valentine’s exchanges. Now that is very cute! I love creative ways of doing Valentines. It is so much more fun than the boring old card that you can buy at the store. These are adorable! I have several friends who are teaches. They have been looking for unique ideas to give their kids Valentines. 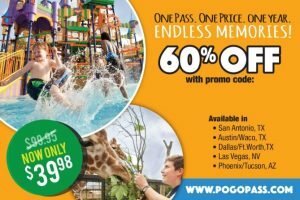 I’ll be sending them to this post to check out! 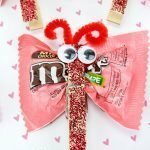 I love cute Valentine’s Day crafts like this! I know my son would have enjoyed giving these out to his classmates when he was younger. I have young nieces and nephews that would love this Valentine. 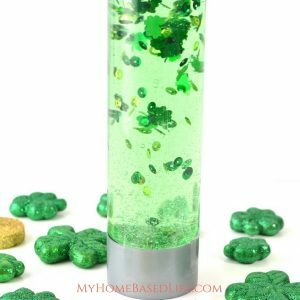 I will keep this recipe for this craft to make with the family soon. 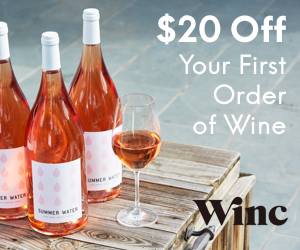 Wow, what a super easy and quick idea for Valentine’s Day! Not to mention, super cute too! These are so cute! I think they’d be fun to make with my girls. I know they would have a lot of fun making them too. These are really cute! I know my 3 kiddos would enjoy making them! Awe what a super cute idea! 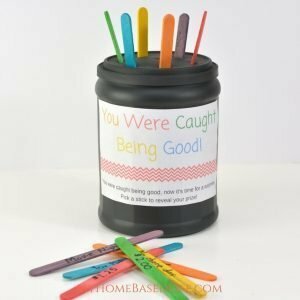 My girls would love to make these to pass out to their homeschool group friends. EaAsy to make too! What a fun idea! 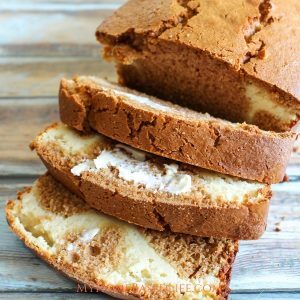 My kids would love to make these for their friends! Taking notes! This is such a cute craft. What an easy and fun idea for class Valentine’s party! 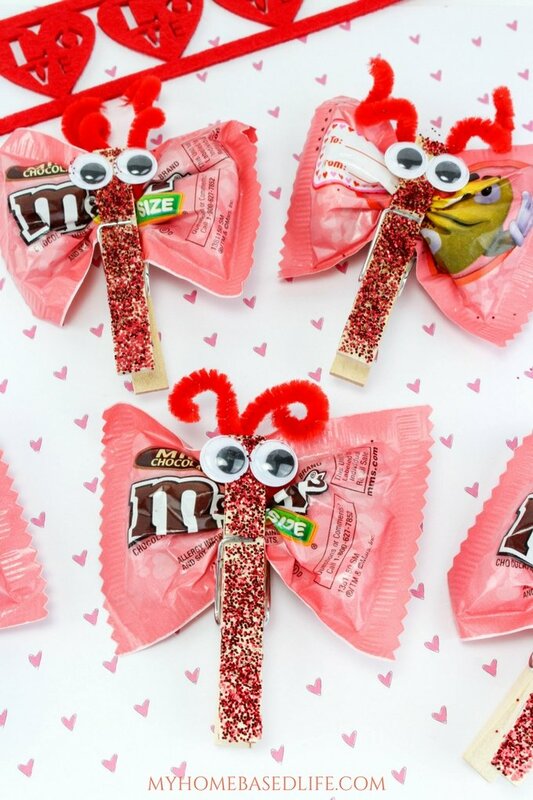 Aww, this is a super cute Valentine’s Day craft! I’m going to show my daughter. I’m sure she’ll want to make these. This is really adorable! I will definitely try this for Valentine’s Day treat! These are adorable for the upcoming holiday! So fun to do during class parties or even at home to give out with Valentine’s Day cards! This is just too cute! 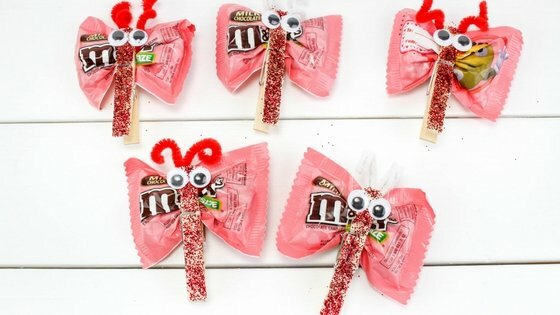 We can’t do candy things in school, but I bet my daughter would love to make these for her girl scout or dance friends!